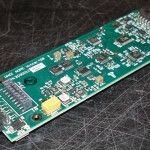 The Micromodem Multi-Channel Analog Interface board contains multiple differential preamplifiers for to interface with multi-element hydrophone arrays for PSK receptions. 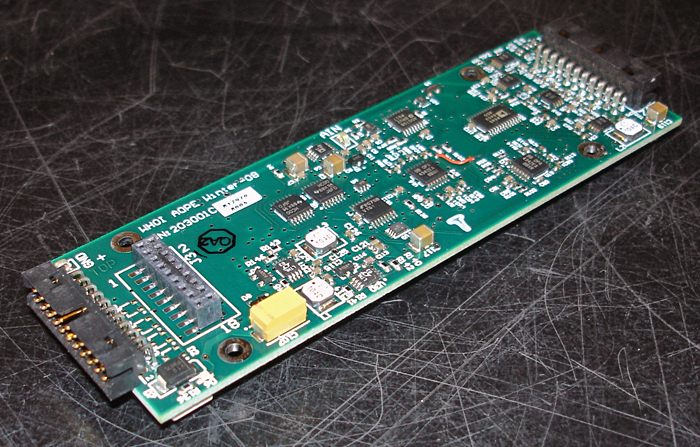 The Multi-Channel Analog Interface board can be configured for use with voltage mode and current mode hydrophones. 203001-ASM details mechanical dimensions, connector locations and pinouts.